Celebrating Mother’s Day in a very ‘Brazilian Cerrado’ style – hiking to the Itiquira Waterfalls! It’s about a 2 hour drive from Brasilia, in order to get to the waterfall, but it is definitely worth the trek! [as described by Giddyforpoints, on First2Board – thank you for sharing! 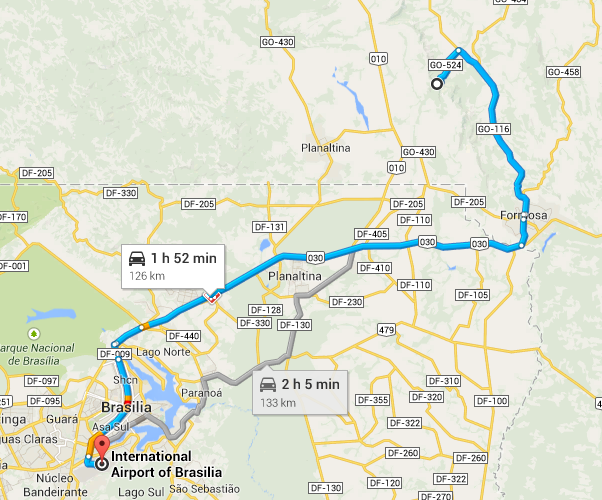 Next Next post: Moving: Departing Brazil, heading to Cuba!